ARE YOU LOSING AIR IN YOUR ATTIC? Have you started noticing that it takes longer for your AC unit to cool off you home? If so then there might be a leak in your duct system. 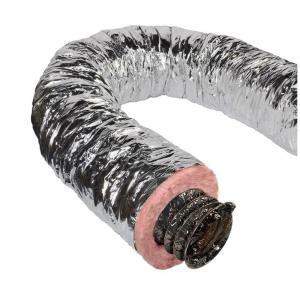 A leak in the duct work of your home can be costly; spilling cold air into your attic or even outside that would otherwise be cooling your living space.